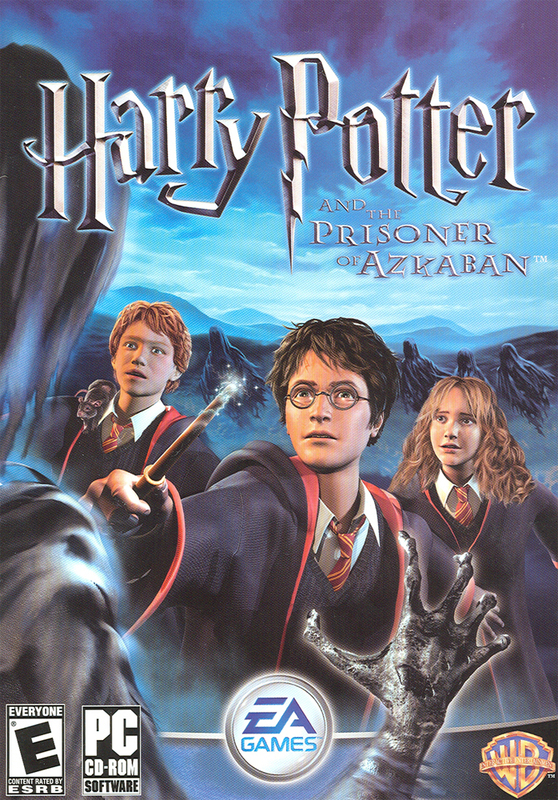 Harry Potter and the Prisoner of Azkaban is 2004 computer and video game that was released concurrently with the film release of Harry Potter and the Prisoner of Azkaban. Both the game and the film were based on J. K. Rowling’s Harry Potter and the Prisoner of Azkaban, the third novel in the Harry Potter series.After a dreadful summer with the Dursleys, Harry Potter can’t wait to start his third year at Hogwarts School of Witchcraft and Wizardry. Events take a strange turn, however, when Harry discovers that Sirius Black, the man believed to have betrayed Harry’s parents and thus responsible for their murders, has escaped from the wizard prison Azkaban. Black appears to be seeking revenge on Harry for thwarting “You-Know-Who”,while the Dementors, Azkaban prison guards sent to Hogwarts to protect the school and recapture Black, affect Harry in a disturbing way. With the help of his friends, Ron and Hermione, Harry is intent on unraveling the mystery surrounding Sirius Black and his escape from Azkaban.